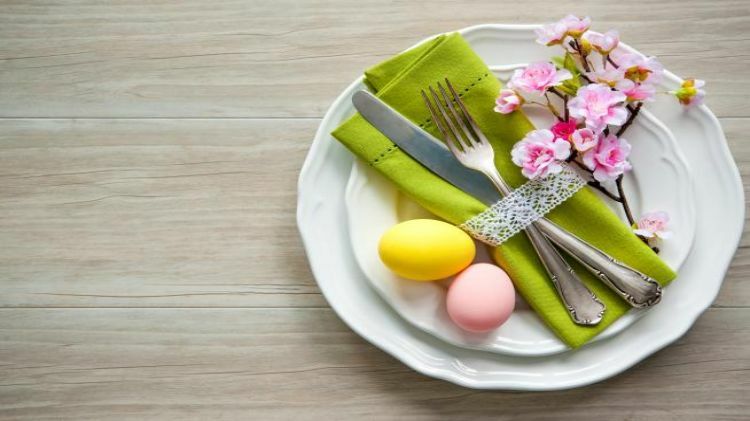 Date: Apr 21 2019, 11 a.m. - 3 p.m.
Come celebrate Easter with family and friends at Armstrong's Club. Adults and children 16 and above are $22.95. Please call to reserve tables for parties of 5 or over. Tickets will be sold at Armstong's Club and all Java Cafes in the KMC.